There aren’t many workplaces that you can walk into and are guaranteed to see a familiar face greeting you. Well that’s what the Tennant Creek primary industry office has been like for the past 29 years, and that face that you were greeted by was Miss Helen Kempe. Figure 6: Miss Helen Kempe is well known around the NT for her photography skills. After growing up South Australian bush where her dad managed S Kidman’s Macumba Station, Miss Helen first came to the Barkly Region to be a governess at Muckaty Station, just north of Tennant Creek a touch over 50 years ago. She then moved into Tennant Creek and in 1989 started work with the Department of Primary Industries. Since then, Miss Helen has become a much-loved Barkly icon, heavily involved in the Tennant Creek branch of the Country Women’s Association, Rotary Club, a member of several committees including the RSL, Barkly Goldrush Campdraft, Tennant Creek Races, Battery Hill Mining Centre, and has recently been referred to as ‘a gem of the Barkly’ by RM Williams Outback Magazine. At the beginning of her career with the department in Tennant Creek, Miss Helen assisted with the Brucellosis and Tuberculosis Eradication Campaign (BTEC), assisting the stock inspectors with autopsies and sample collections. Her skills were varied and there wasn’t much she couldn’t do. 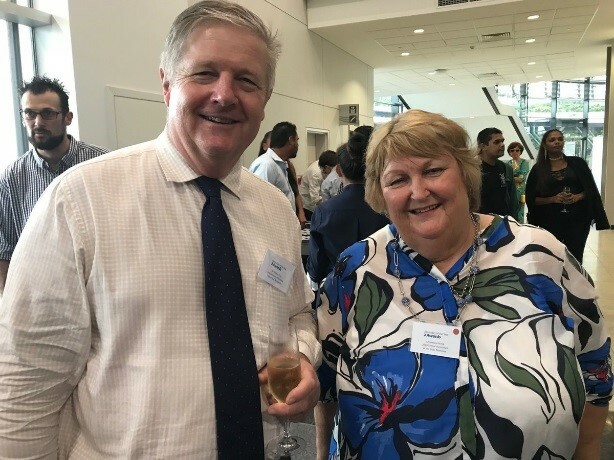 Figure 7: Alister Trier (Chief Executive NTDPIR) and Helen catch up at an event in Darwin. These days, Miss Helen is a talented photographer and spends many a weekend travelling around the NT campdrafting circuit taking photos and catching up with new and old friends alike. There aren’t many corners of the NT where there isn’t someone that has been touched by Miss Helen’s kind, gentle heart, or been a recipient of her calendar of events. 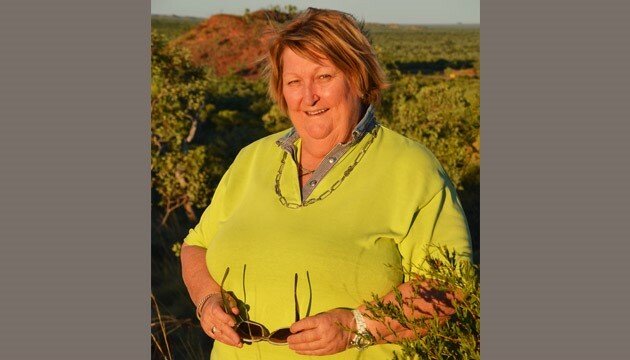 Some have referred to has as the ‘Voice of the Barkly’ however, it is probably more applicable to call her the ‘Voice of the NT pastoral industry’ these days, as her network list extends far and wide and if there is an event you want to promote, gooseneck you want to sell, or horse you’re looking to buy, a simple email to Miss Helen and the word is broadcast far and wide across the countryside. Miss Helen will finish up with the department in October with a farewell party for industry happening on Wednesday 3 October, just before the Barkly Goldrush Campdraft in Tennant Creek. If you did not yet receive an invitation and would like to attend Miss Helen’s farewell, please get in touch with the Chief Event’s organiser, Casey Collier, on 08 8962 4493 / 0437 814 678 or email casey.collier@nt.gov.au for all the details. We would love to see you all there!